7. Joy will emerge in the struggle. Joy in loss, in pain, in suffering? Really? I’ve seen joy nudge its way through many a solemn event. School shootings. Nuclear explosions. Car fatalities. Natural disasters. I’ve interviewed hundreds of hurting people around the planet and one thing holds true: joy will emerge in the struggle. In troubled times, joy and a lightened heart do not rise up instantly. But true joy refuses to disappear when the heart must bend. 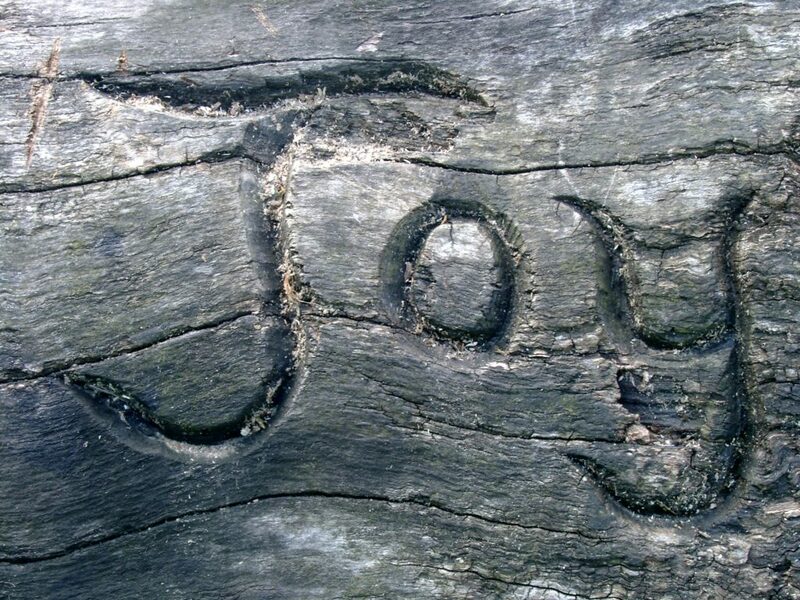 A pastor friend going through a rough patch with a family member explained to me a truth he learned in seminary: “If everything is joy then there is no joy.” We need the contrast of difficulty and sorrow to help us fully experience the richness of delight. It may be startling to hear, but adversity actually awakens joy in us. Looking for joy these days? It’s already here. I agree, Beth. I think back to seasons of grieving in my family and there was always joy and laughter interspersed with the tears. Great reminder. Nancy, I answered you back right after you commented, but must have not pressed the right “save” button. My apologies. I agree that grieving is part mystery and muddling through, an unexpected mix of sad tears and lighthearted moments. Thank God for both.